the lady would like a horse. 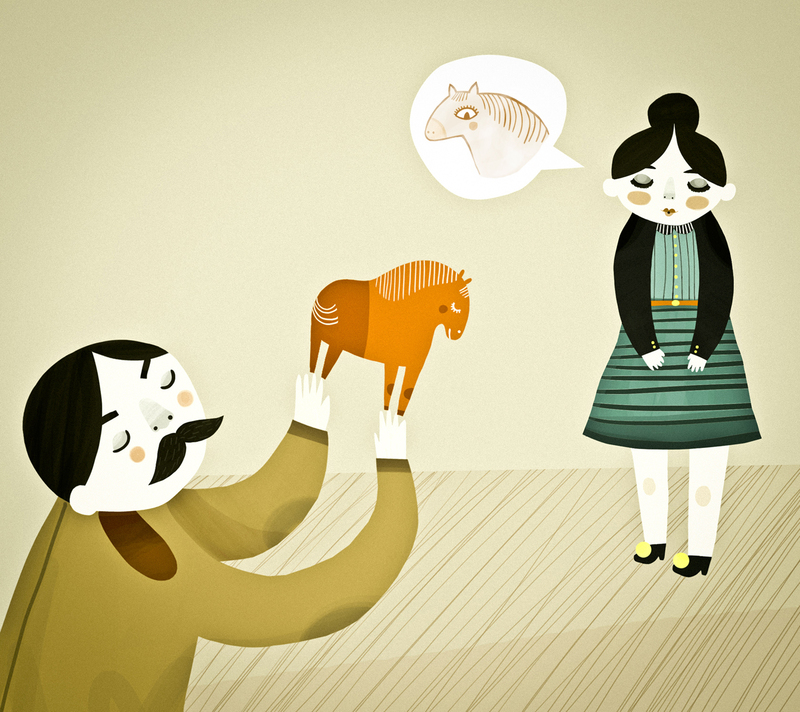 This entry was posted in illustration and tagged gift, horse, illustration, lady, man, the lady would like a horse, toy horse by sarahgoodreau. Bookmark the permalink.